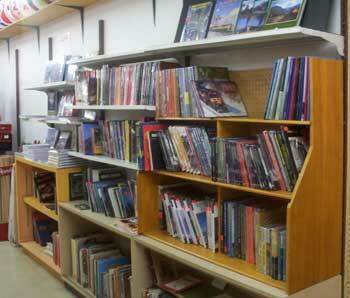 We stock a large inventory of railroading books on prototype trains, as well as modeling books, and how-to books. 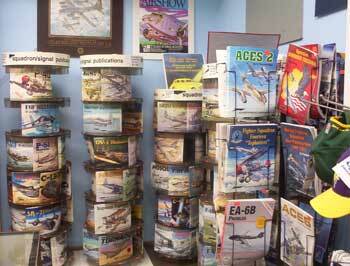 We also have books about aircraft, armor, car, truck and ship modeling. 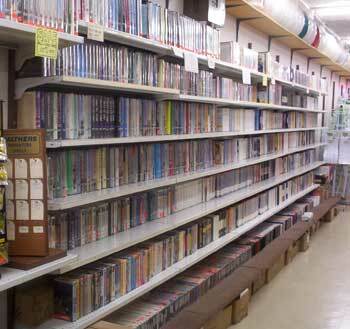 We have hundreds of railroading videos and DVDs in stock from Pentex, Video Rails, C-Vision, Plets, Kalmbach, and many more.